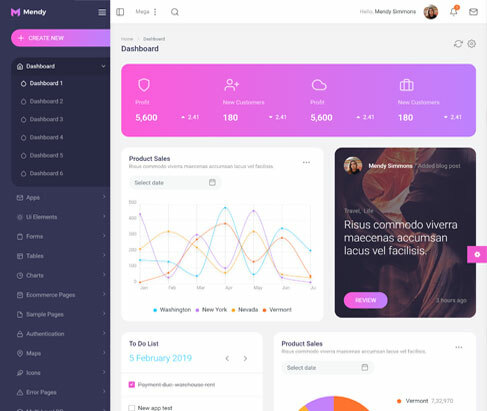 Create Stunning User Inteface for your Applications & Products with Mendy Admin! 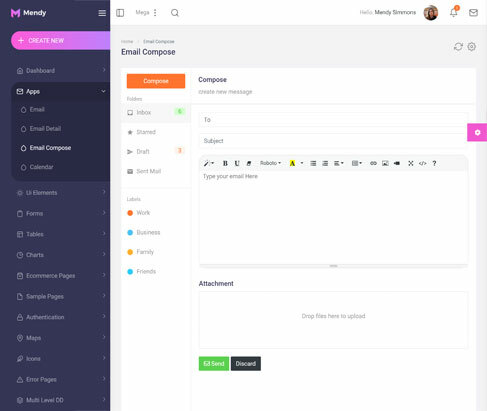 Our Demos are awesomely designed and carefully crafted, which helps you to create your project in no-time. Check them out! Our Apps are awesomely designed and carefully crafted, which helps you to create your project in no-time. Check them out! Features which will Amaze you! we have added different table examples with new features. With Mendy admin you can get multiple file upload option. 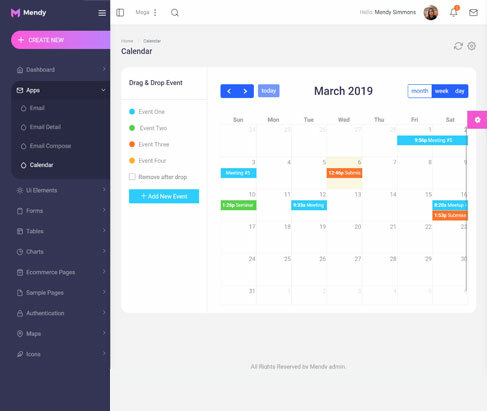 Many Forms Layouts You can easily use and build form in no time. 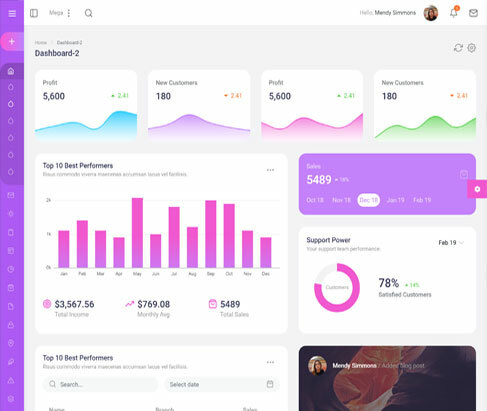 We have made 6 different dashboard you can directly use them. 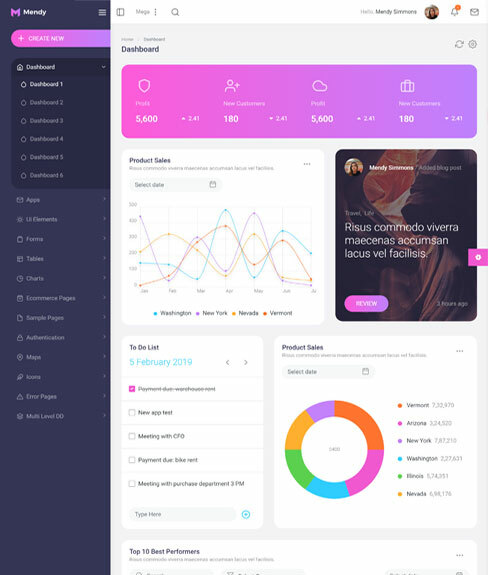 we have build ecommerce demo. products, cart, checkout, details etc.. 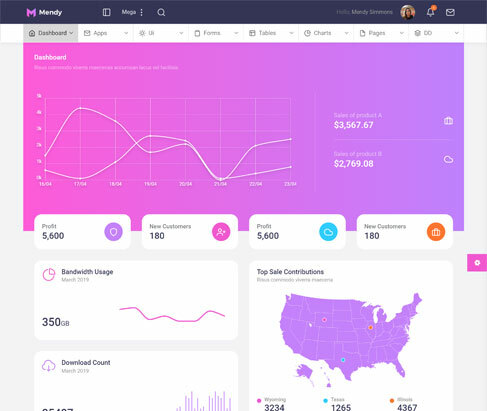 Create Stunning User Interface for your Application & Products with Mendy Admin!